The unemployment rate among veterans is nearly 13 percent, much higher than the national average. 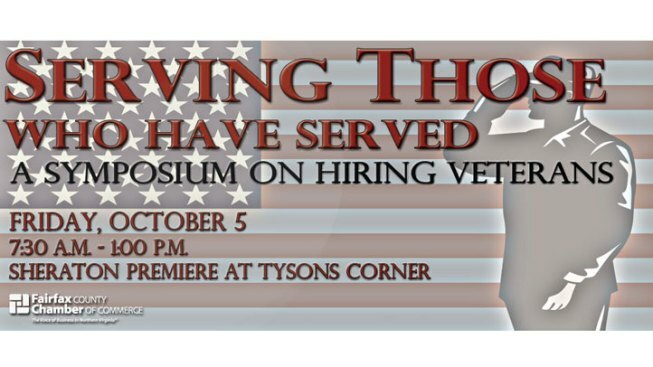 Help empower Northern Virginia businesses to end the cycle of unemployment among veterans. For veterans: to learn how to market their qualities effectively and transition successfully into the private sector. See the full schedule of events and register here. 7:30 a.m. – 1 p.m.